With the Hallyu or korean wave craze everyone who has been bitten by the k-pop and Korean drama fever wanted to go to Korea. But where to go, how to go there and even what’s the best time to go, it seems overwhelming to plan one’s itinerary. Places to visit goes beyond filming locations of Korean dramas and cafes owned by idols and actors as the growing interest in Korean food, cosmetic shopping, traditional Korean palaces and awesome sceneries of Korea have been widespread not to mention those k-pop concerts every fangirl needs to catch, these can’t seem to fit in the 4D/3N trip or even a week. But in my 3 years of loving and promoting everything Korean there is just this organization, a website and a Facebook page that is a one stop shop when it comes to Korean Travel Guide. 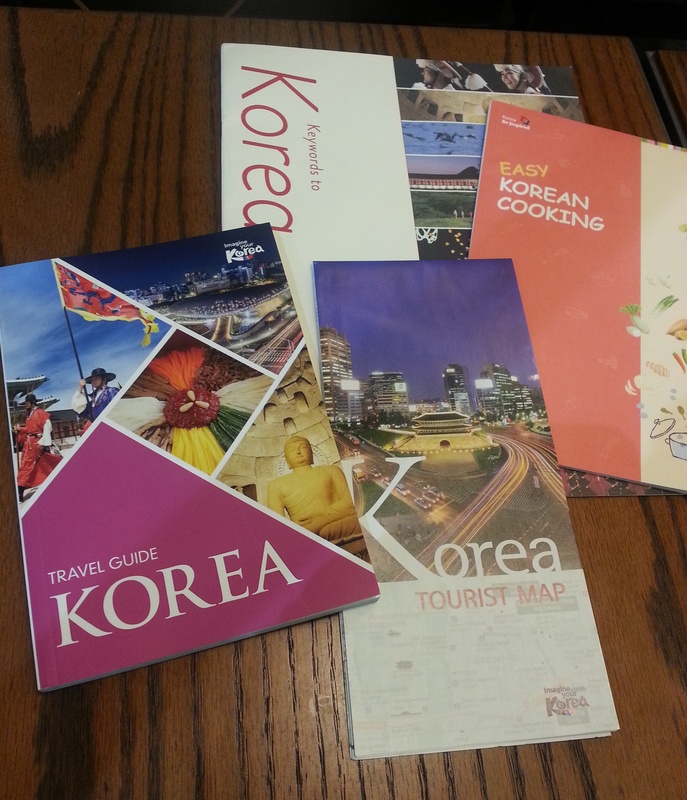 It’s the Korea Tourism Organization (KTO) that can make your life easier. Listed below are various media or way it can help anyone on exploring Korea at your own fingertips. 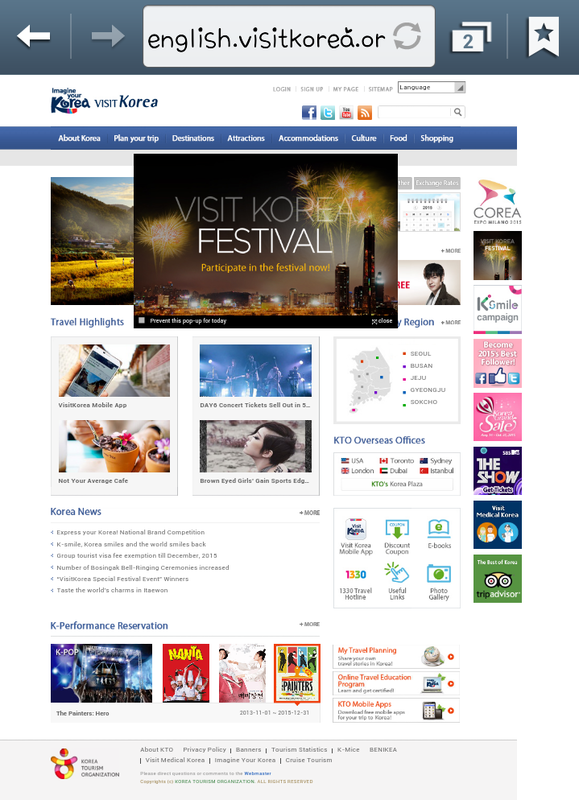 This is the Facebook version of the VisitKorea website. What’s amazing on this page is that every day it features one aspect of the website with a very enticing picture that you would want to click the link on it redirecting you to the website to discover more of what the picture is saying. May it be a feature on the current season, a contest or a destination that is a must see. 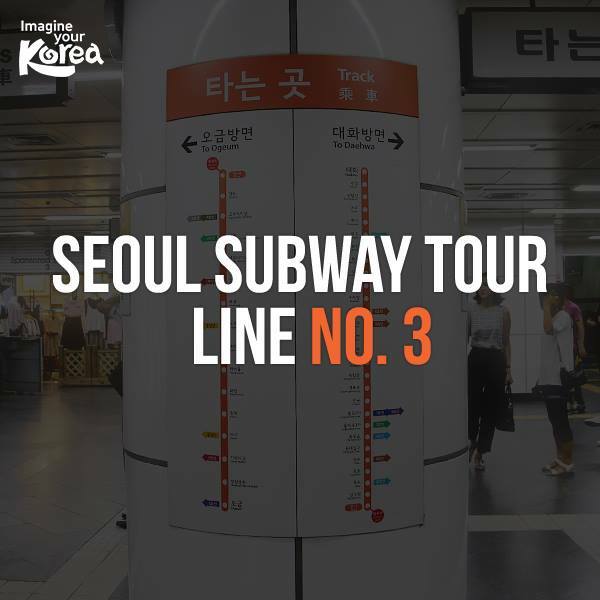 One particular favorite post in this FB page is their Seoul Subway Tour series. 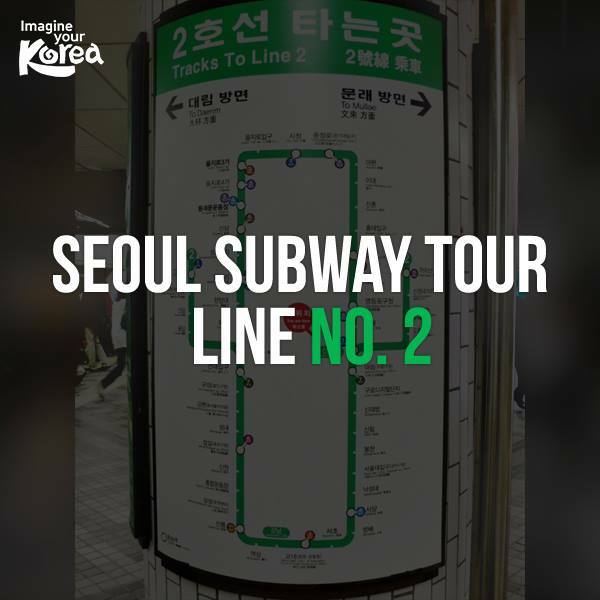 It features attractions per Subway line that would save your time and energy and helps tourist maximize their time in Seoul. Amazing, awesomeness right, Thanks KTO! Below are sample pictures from this Seoul Subway Tour album they have posted (Full credits to KTO). Check below link for the full album post. With the mobile phone era where every one seems to depend on their mobile phones and the increasing trend of “smart tour” where travelers prefer using mobile applications instead of traditional tour package program Korea Tourism Organization created this VisitKorea mobile app which offers in depth Korea travel information guide with user friendly design and even offers interactive on the go guide while you are at the moment in Korea. So what does this application offers. As you can see in the photo above it has categorized information on attractions, shopping, hotels and dining in Korea. 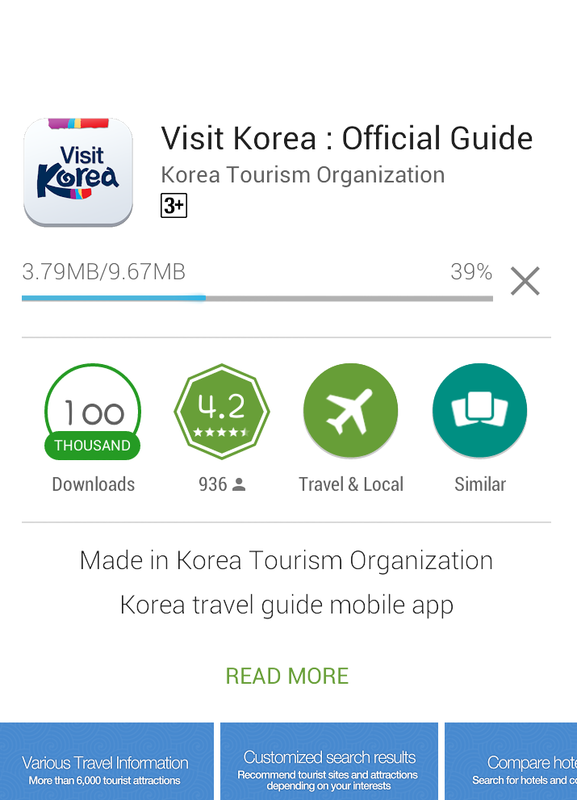 Essentially it is what you can find in the VisitKorea website but is more updated and handy since it’s on mobile. 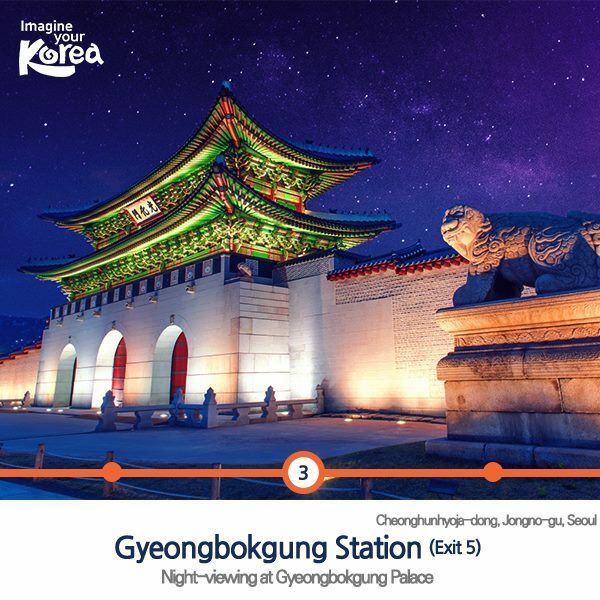 Aside from this main feature it also boasts of Travel Highlights may it be a compilation of seasonal festivals or attractions or shopping destinations such as what you can see in the photo above (Beautiful cites at night). You can also plan your itineraries via Travel Course which offers recommended/popular itineraries shared by other travelers. 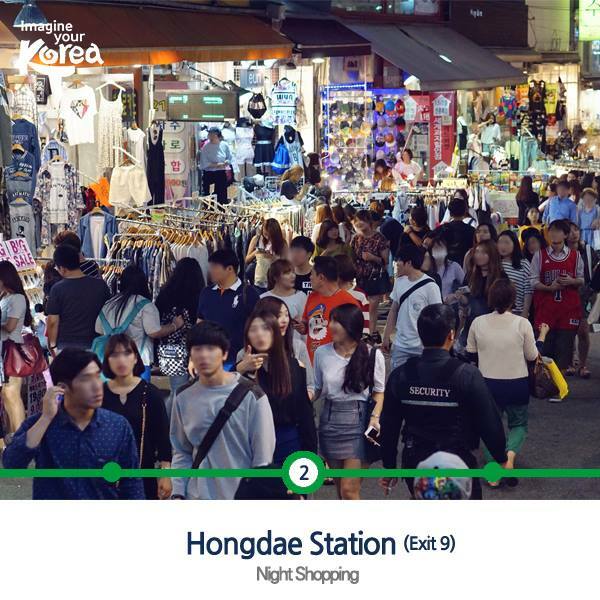 You can also use it while you are on the go as this application can recommend what dining/shopping/attractions are near your location right at the moment you are in Korea. 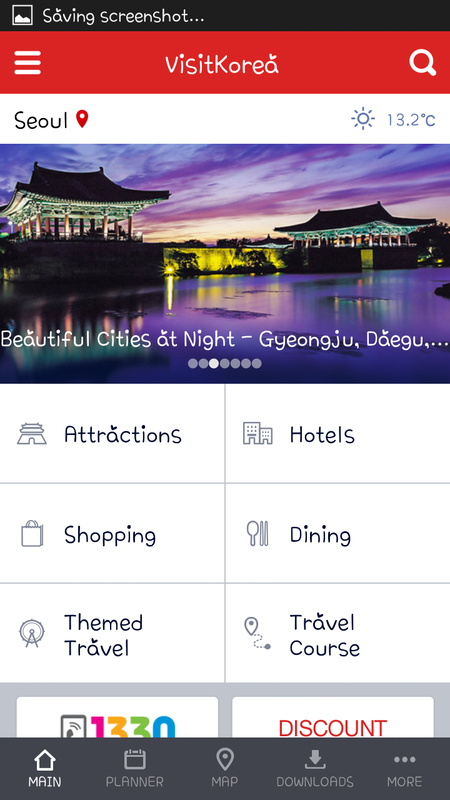 For more information and sample navigation on the VisitKorea app you can go and click on this link. By the way it also offers discounts and coupons so it’s really so cool. What are you waiting for download it now. It’s free and available in English, Chinese and Japanese languages. And as these are usually available in a KTO sponsored or organized event friends asked me if I can get copies for them. I know you can do this by contacting KTO Manila (in the Philippines case) online in Facebook at Korea Tourism Organization Manila Office or through twitter @KTOManila or you can drop by their office at Makati. 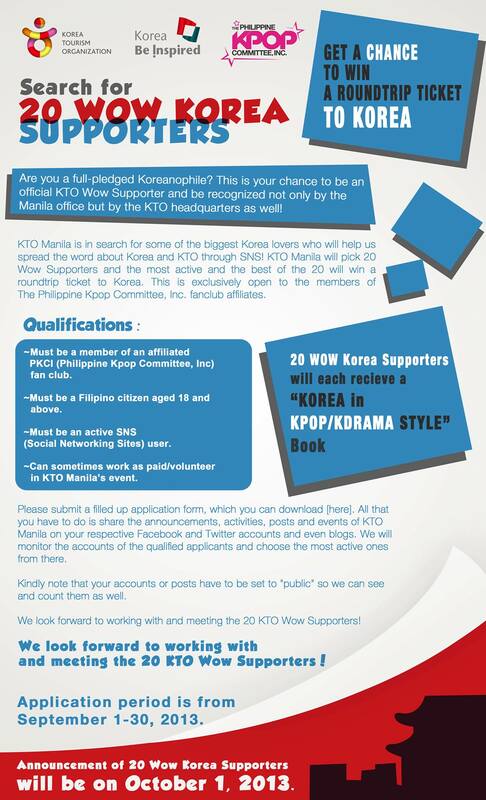 I think you can also do this with other KTO Overseas offices in other countries. 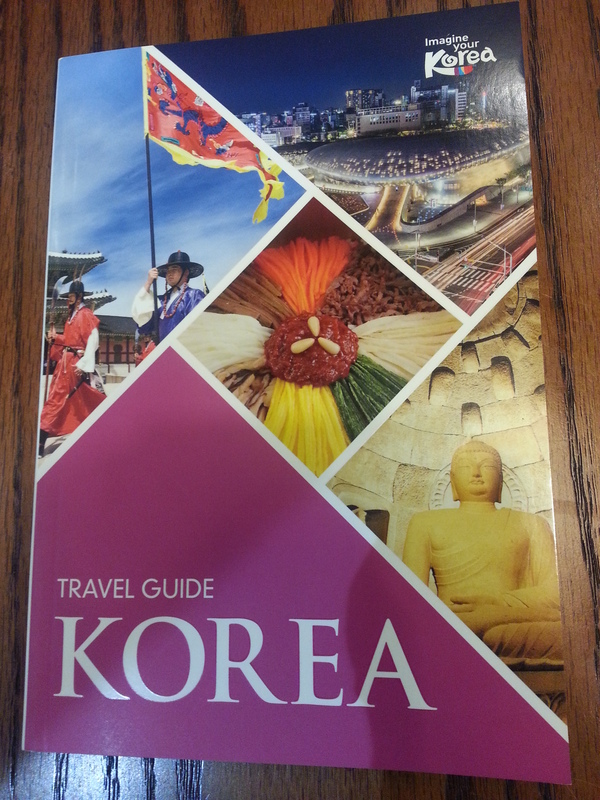 But don’t worry if you can’t have a printed copy since these are also available in e-book from the VisitKorea website. How great it is right. Click here for the e-book versions of Korea Travel Guide and more books from Korea Tourism Organization. Hope this blog post helped you.